This week, recent non-fiction releases. Every now and again a book comes along that absolutely takes my breath away. His Own Steam is such a book. 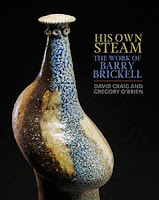 It’s a truly fine piece of publishing, from the gorgeous dust jacket with its generous French folds, to the interior design, the numerous wonderful photographs,(both new and historic), the thoughtful, foreword by art critic Hamish Keith, to the illuminating essays and scholarship from sociologist/academic David Craig and curator/poet/artist Gregory O'Brien. A appropriate tribute to one of New Zealand's truly great contemporary ceramic artists. 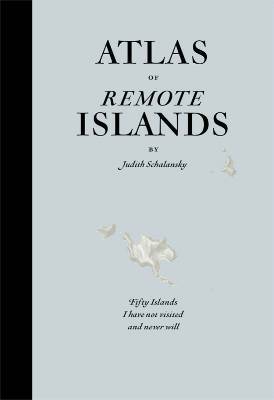 With its wonderful sub-title, Fifty Islands I have not visited and never will, this book translated from German, really is an atlas of remote islands and unsurprisingly a majority of them are in the Pacific although the Arctic, Atlantic, Indian and Antarctic oceans are all represented. Included are three New Zealand islands – Antipodes, Campbell and Raoul. Each has a whole page map opposite a page of text. Right from an early age I have had a passion for atlases so couldn’t resist this one. 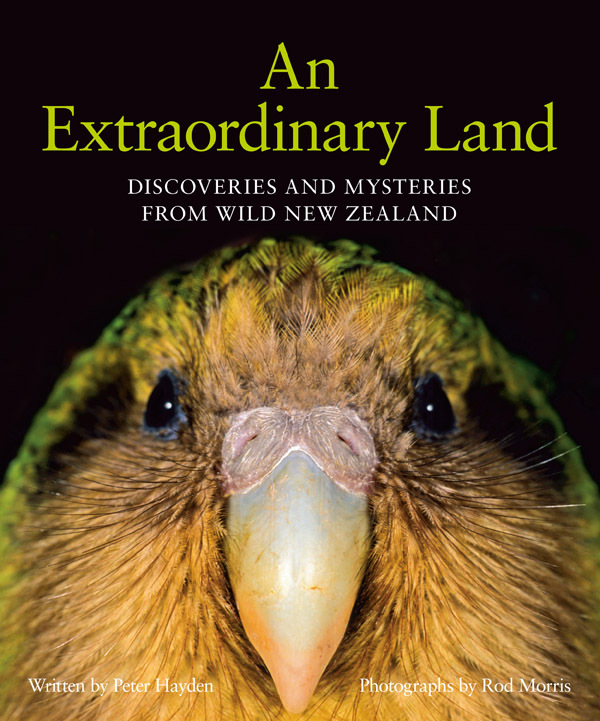 This handsome book is filled with stories about our special wildlife and the unique environment they inhabit. The book proved a journey of delight and discovery for me with many new surprising facts about species I thought I knew well. 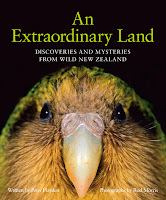 The kiwi for example is the subject of some fascinating new research; there is chapter devoted to our national bird and I found the description of the work being done in the 3000 hectare predator-free Whangarei Heads most encouraging. 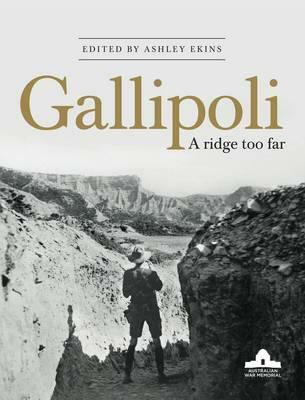 This new book on Gallipoli is different to most on the subject as it contains contributions from historians from each of the countries involved in the conflict – New Zealand, Australia, UK, France, Turkey, Germany and India. Dr. John Tonkin-Covell, Senior Lecturer in Strategic at the NZDF Command & Staff College, Palmerston North is the NZ contributor. Alongside him the other historians present their most recent findings with differing perspectives offering us a more complete picture of events than previously available.